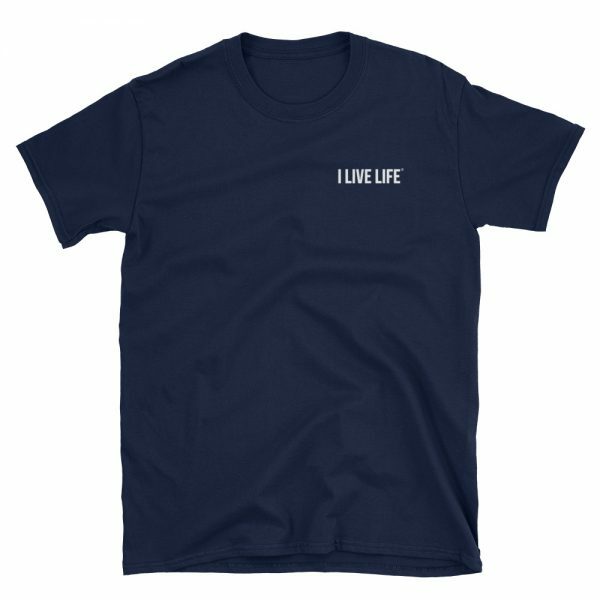 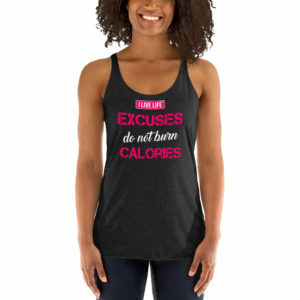 This classic I Live Life Logo Unisex T-shirt is made of a thicker, heavier cotton, but it’s still soft and comfy. The double stitching on the neckline and sleeves add more durability to a short-sleeve tee that is sure to be a favorite! The classy and simple left chest logo makes this shirt the perfect shirt to go out in. Continue to live life to the fullest in the tee for champions.